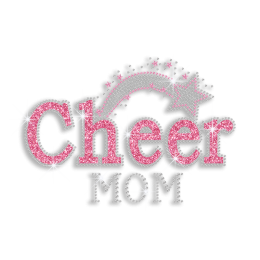 How to show the support to your team? 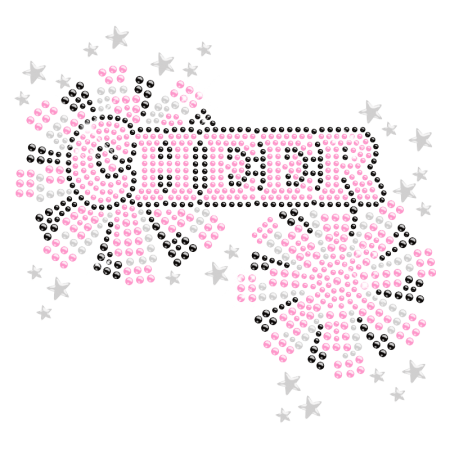 Embellishing your T-shirts with CSTOWN cheer transfers is a good choice. 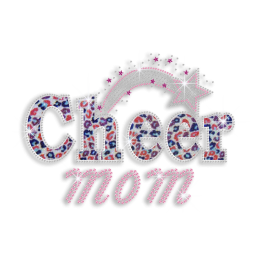 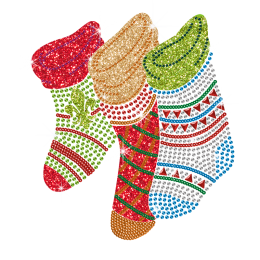 Check Iron on Glitter Cheer Rhinestone Bling Transfer here and enjoy superb Rhinestone design with size 6.0 X 5.7. 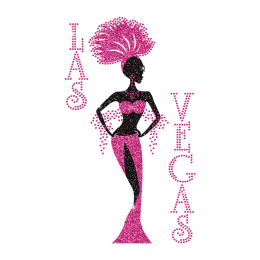 The color includes Crystal, Rose Pink, Jet Black.